Architecture has different meanings to different groups of people. Many people see architecture as a type of art, while others view it as a type of science. 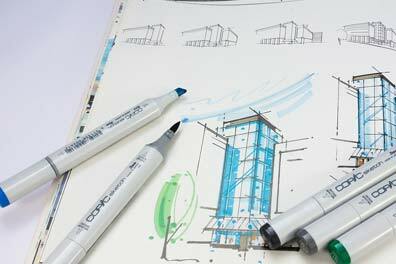 Most people relate architecture to buildings or simply a design style. Regardless of our ideas about art, architecture is distinct because it has to function and follows a slow path from conception to appreciation. Today, architecture is heavily technology driven and uses advanced computer-aided design, or CAD. CAD involves analytical modeling from its very foundation, structural elements and use of innovations, projections that include elevation as well as the notions of scale, symmetry and perspective, key theories and concepts, aesthetics and styles, and concepts such as sustainability and biomimetics. 24 Hour Translation supports the professional and accurate translation needs of construction businesses, such as construction developers, architects, engineers, investors and general contractors. We have teams of translators who have worked with the largest construction companies in the world and are experienced in translating AutoCAD, MicroStation and Inventor drawings and reports. 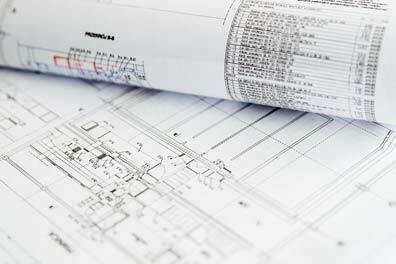 Your construction documents, including building plans, architectural, structural, mechanical, plumbing and electrical drawings, will all be translated accurately and inexpensively.